Seller's say make an offer! 10+ acre surveyed building lot ready and waiting! Long frontage on a country road with easy accessibility to Route 5 and I-91. Build nearer the road and utilities like the neighbors or take advantage of the view up above for privacy! Fantastic Southern exposure for anyone looking to utilize solar energy or live off grid! Lot also offers potential pond sites. Great opportunity here! Listing courtesy of NEREN / Chelsea Richardson / Barrett & Valley Associates, Inc. 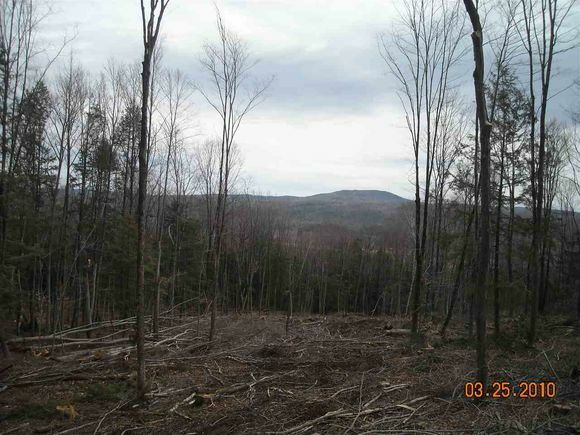 The details on 90 Alden: This land located in Rockingham, VT 05101 is currently for sale for $29,900. 90 Alden is a – square foot land with – beds and – baths that has been on Estately for 706 days. This land is in the attendance area of Saxtons River Elementary School and Bellows Falls Uhsd 27. Listing Courtesy of: NEREN and Barrett & Valley Associates, Inc..